Sixteen was set up to make a change in the way employment support is provided, delivered and paid for. ​We are proud of what we have achieved and strive to improve our work wherever possible. 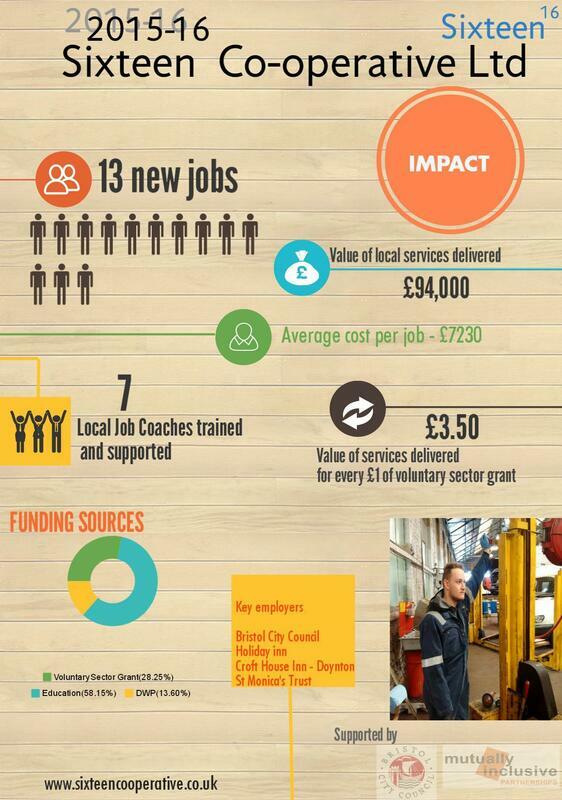 To help this process, we publish an annual impact statement showing the jobs created, job coaches trained and return on investment. This way we hope to show value for money.